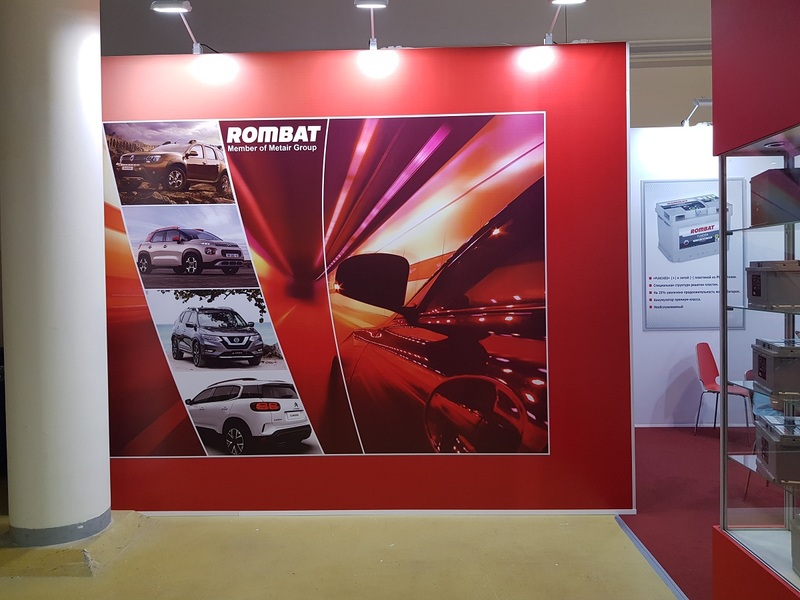 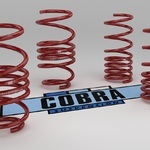 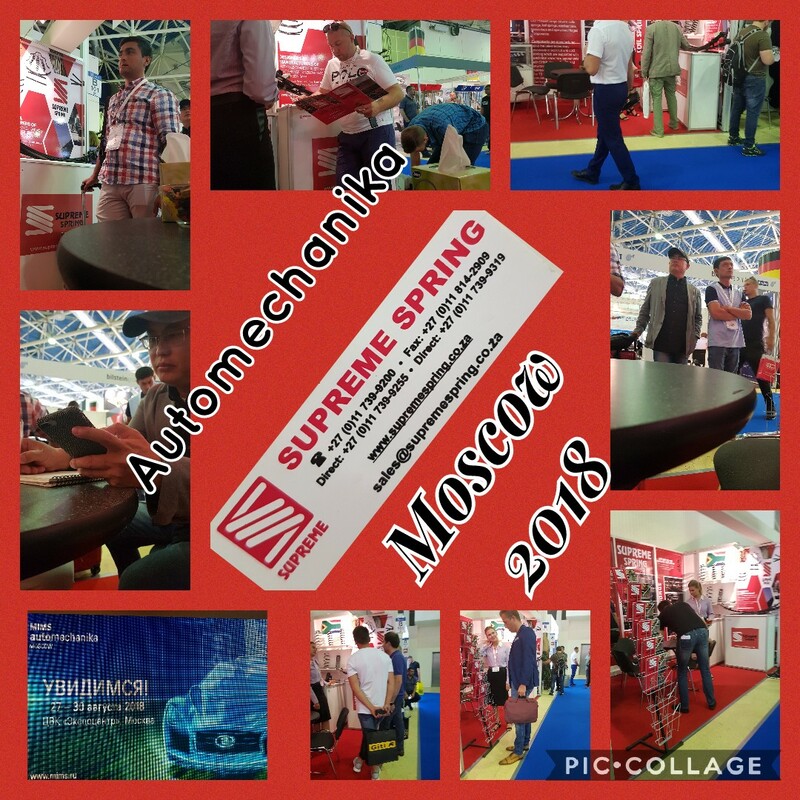 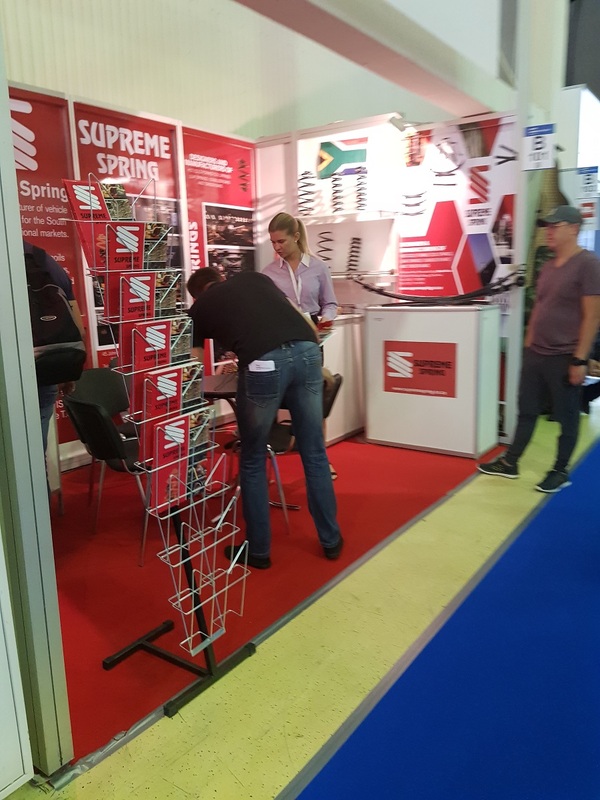 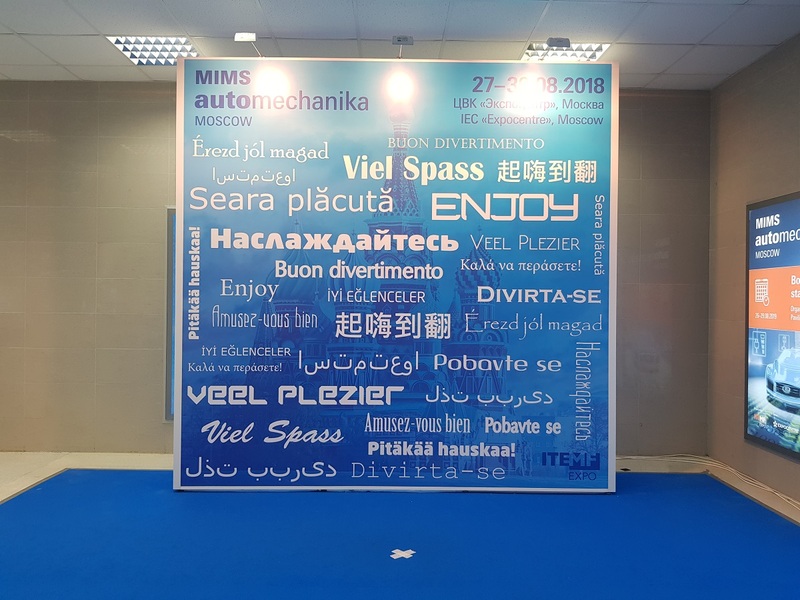 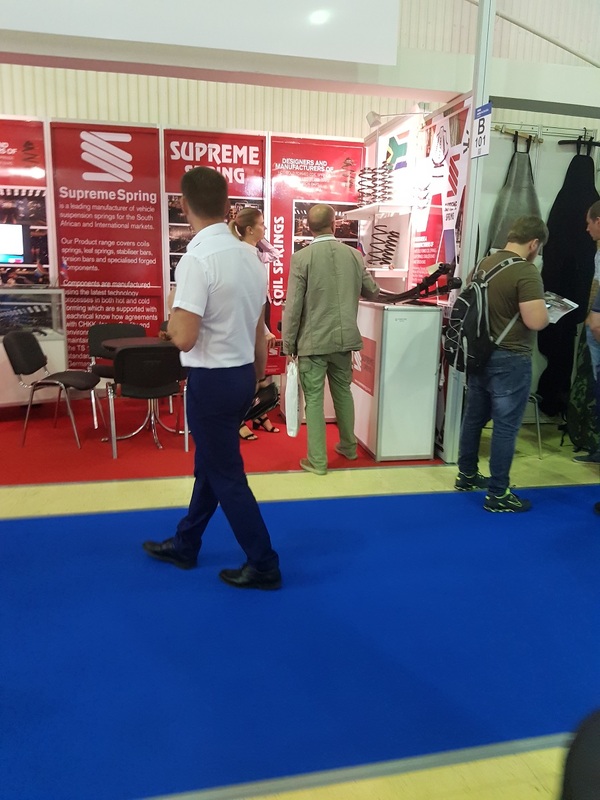 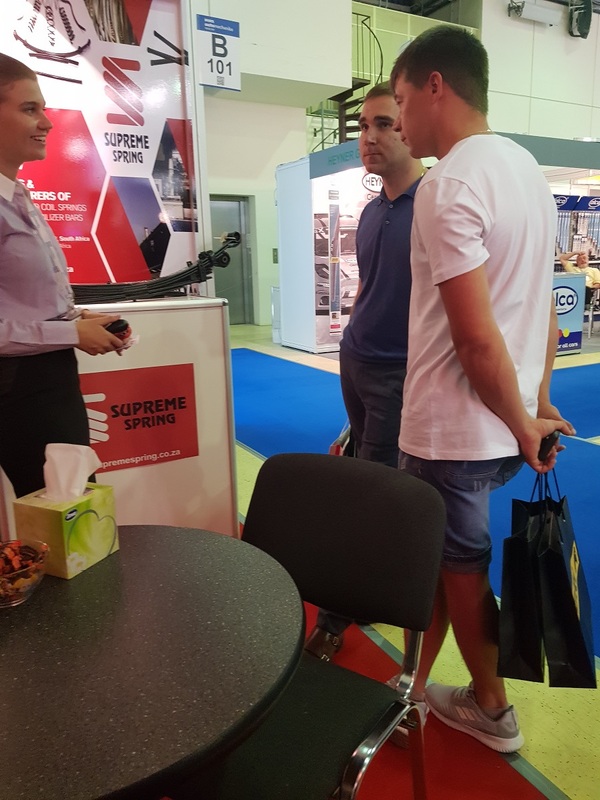 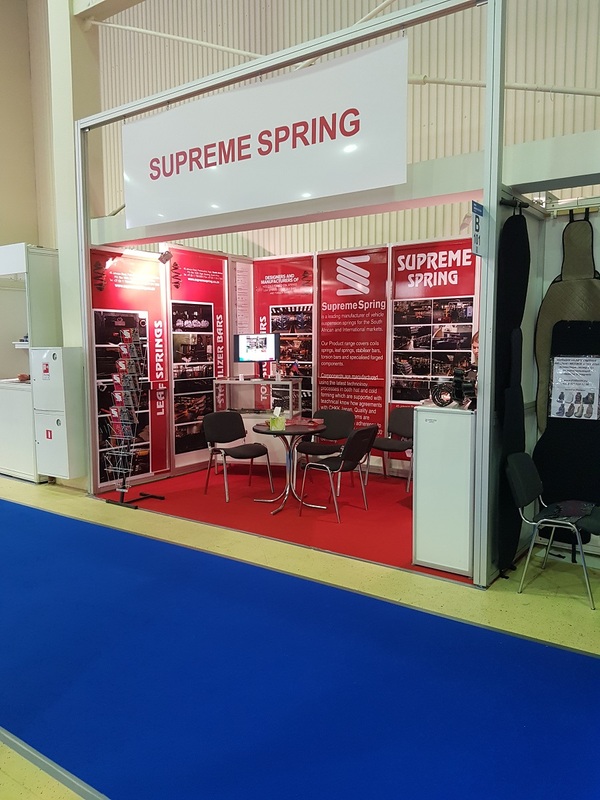 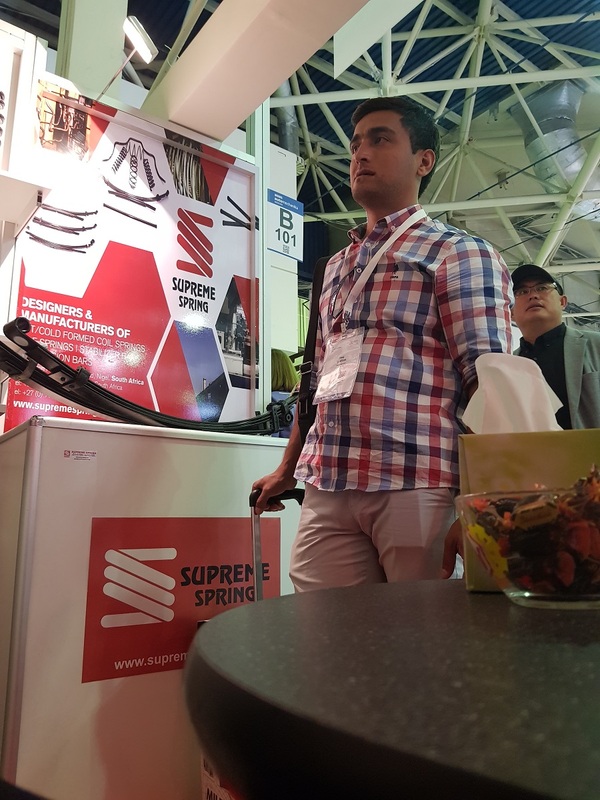 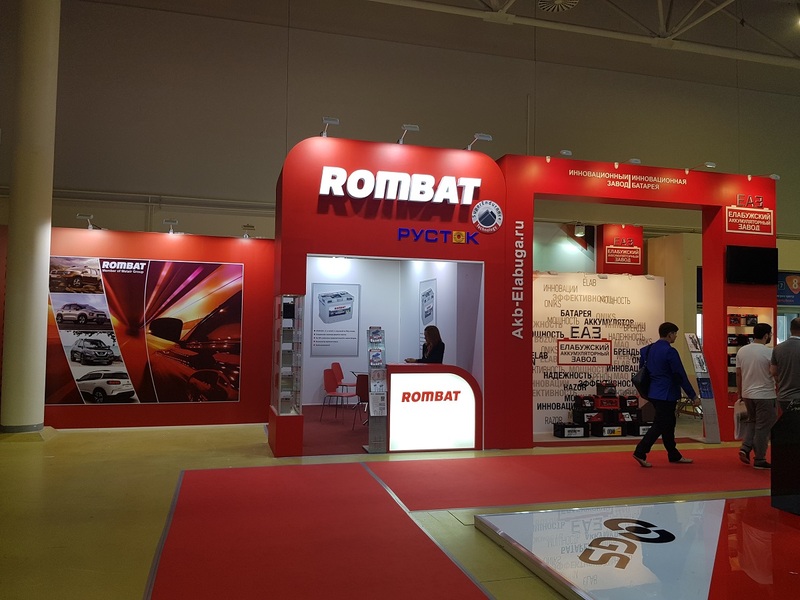 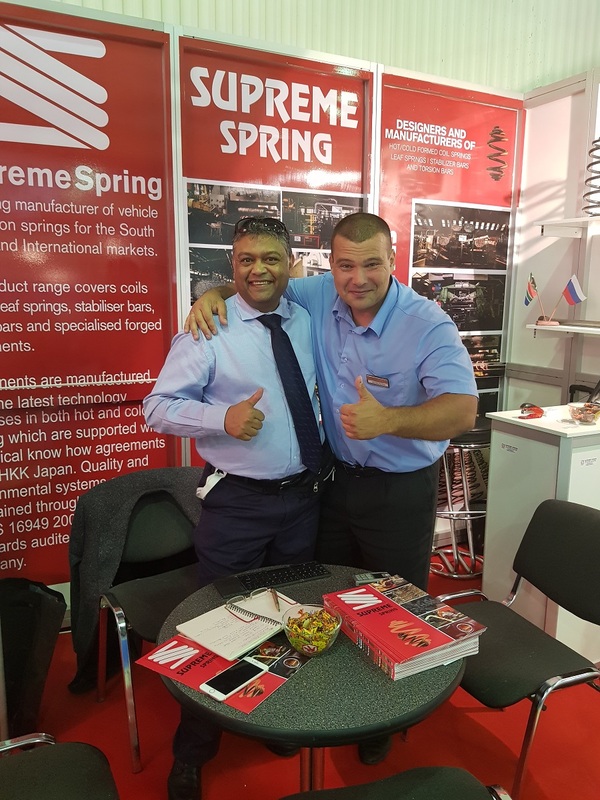 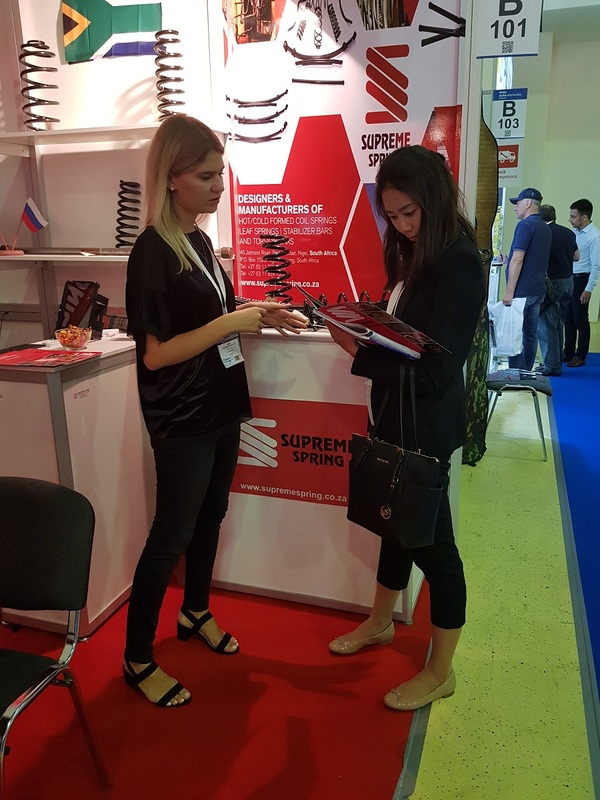 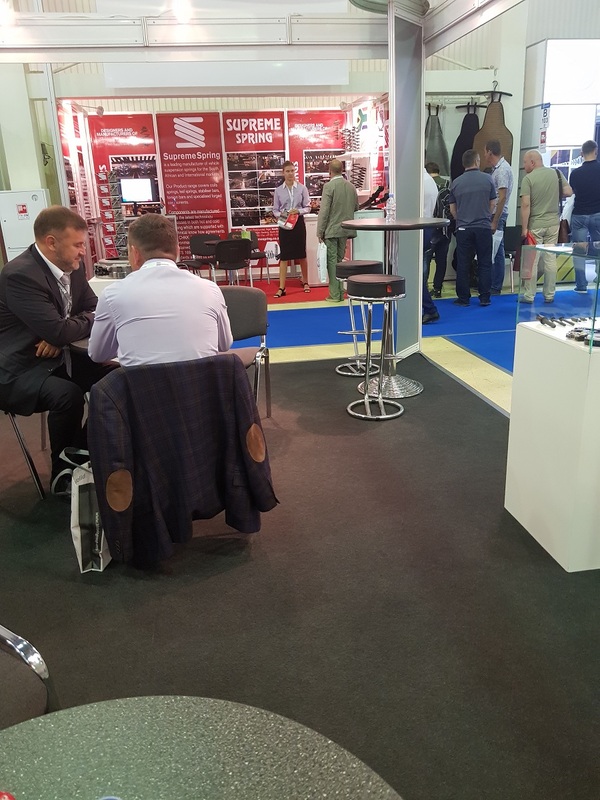 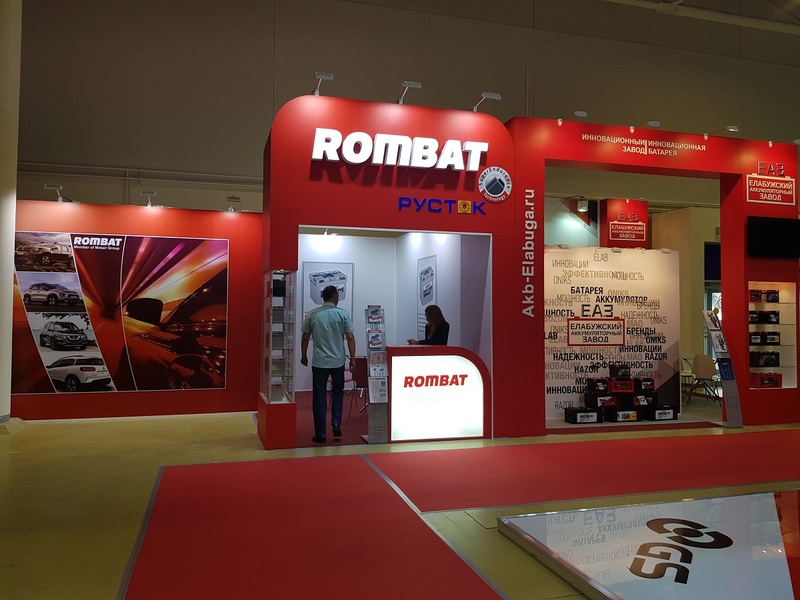 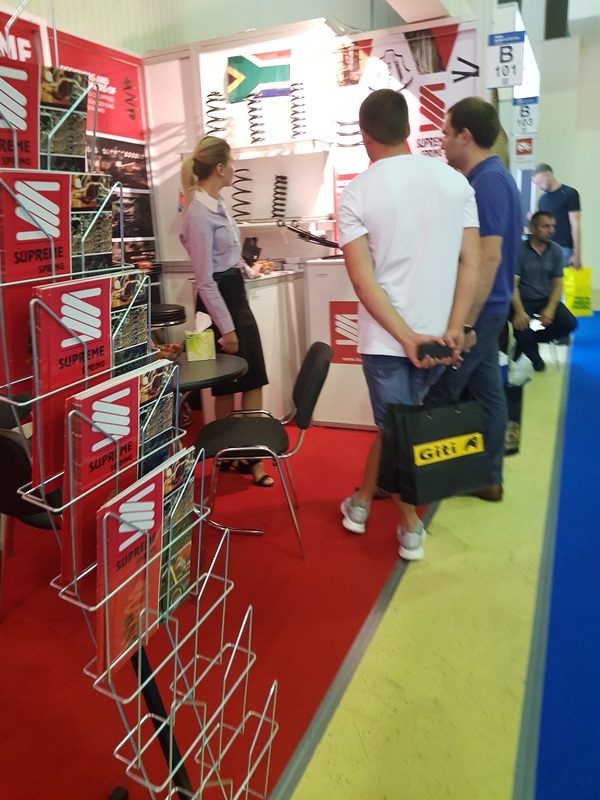 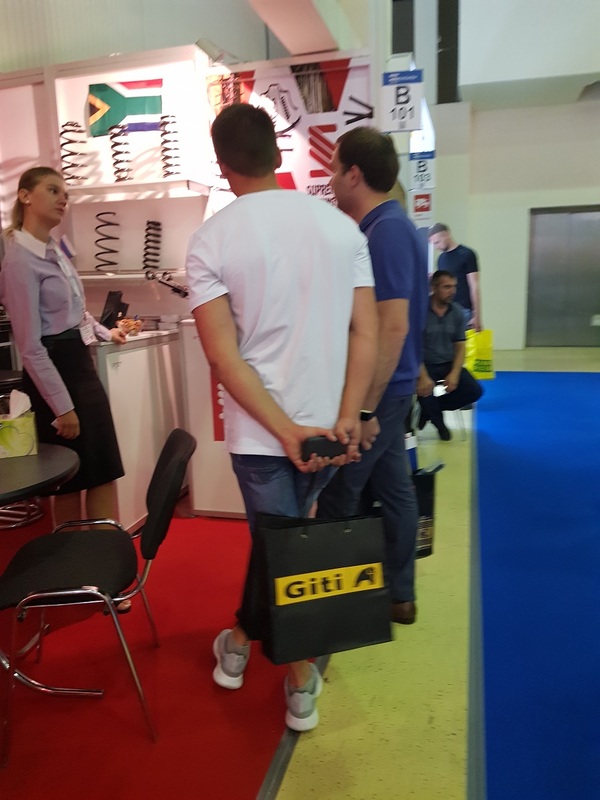 The event was well attended and as a group Metair was represented by 3 of the businesses - Supreme Spring, Mutlu batteries and Rombat were all there in full force. 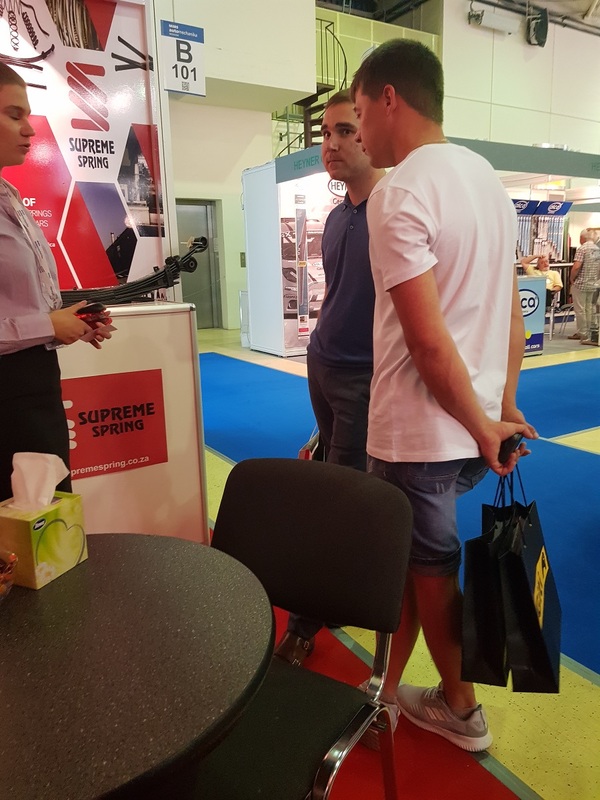 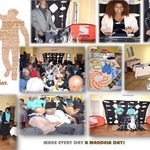 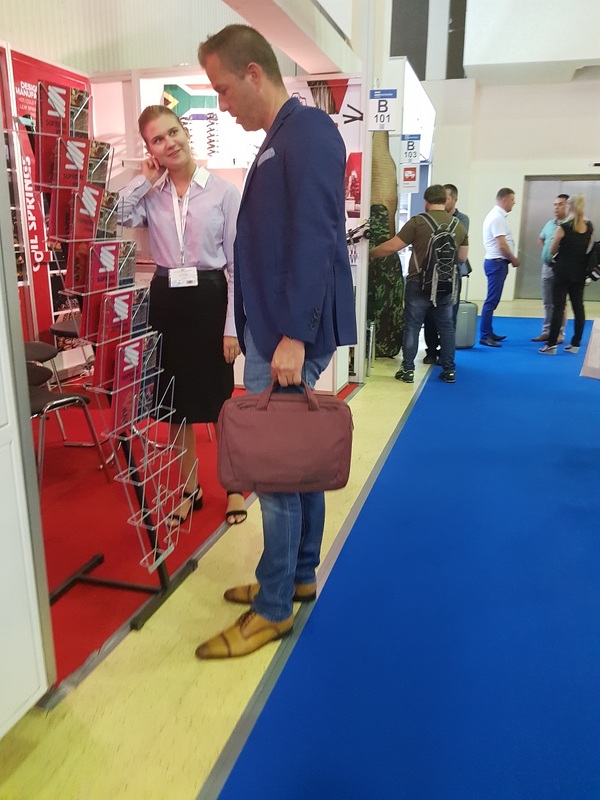 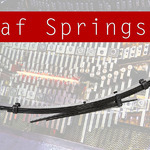 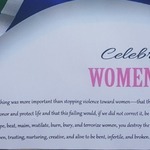 It was a great networking between customers and other contacts that were made there. 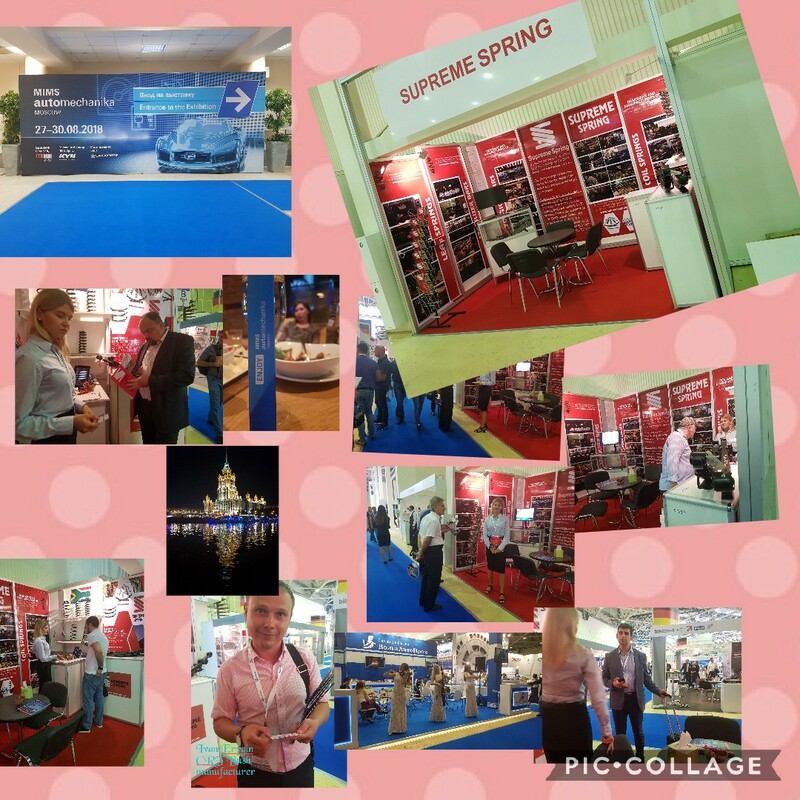 We are looking forward to some good business out of this trip.